O2 emc is currently developing Edenton Solar, a 5 MW AC (7 MW DC) solar farm located in Edenton, Chowan County, NC. Edenton, located on the Abermarle Sound, is a magnificent source of North Carolina history. Edenton was the first permanent settlement in North Carolina and served as its capital from 1722-43. The O2 emc team has great respect for the history and culture of Edenton and Chowan County, so we are actively working to maximize the positive benefit to the community while minimizing the environmental and visual impacts. Edenton Solar will increase the Chowan County Tax Base by over $11 million over the expected 30-year life of the project. Before development, the property paid less than $300 in property taxes. We strive to hire all local residents for the construction of the project. The project is expected to create over 300 jobs during the construction phase. 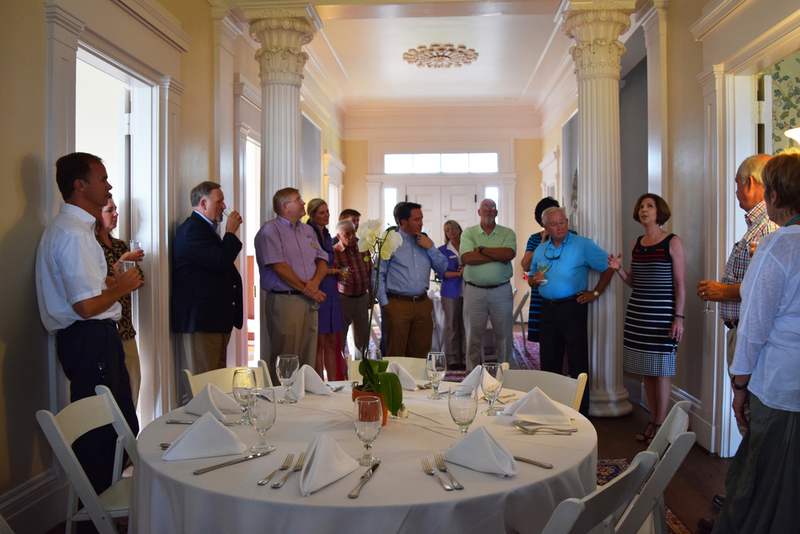 Click the above image to see more photos from the Edenton-Chowan Solar Event!